The menu selection delighted our golfers and ranged from barbequed meats, salads, vegetarian options and not forgetting a wide offering of delicious desserts. 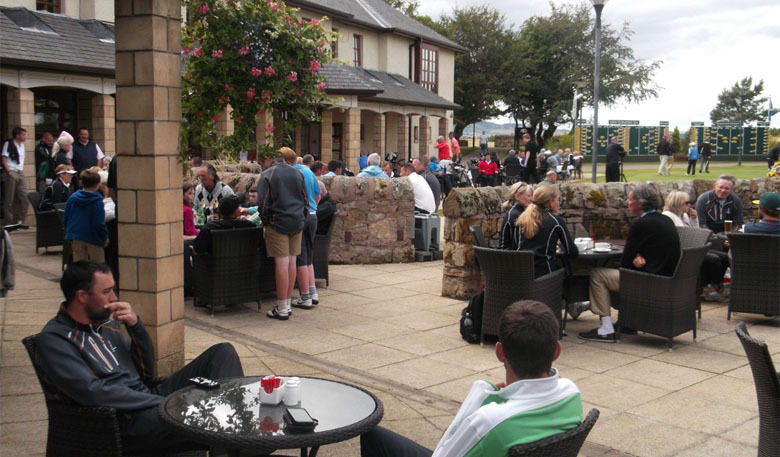 Last week saw the Eden and Strathtyrum Tournaments played using the Eden Clubhouse as a base. 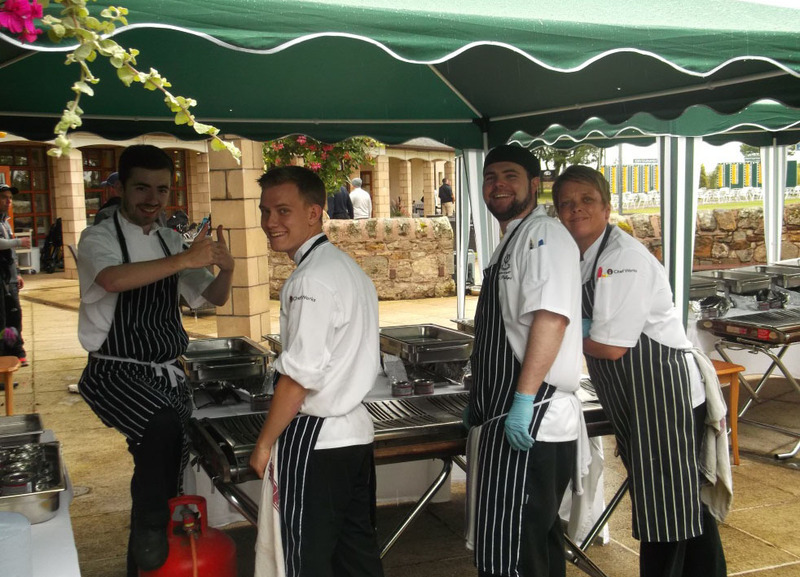 Our annual barbeque went down a storm, provided by our expert chefs to their usual high standards. 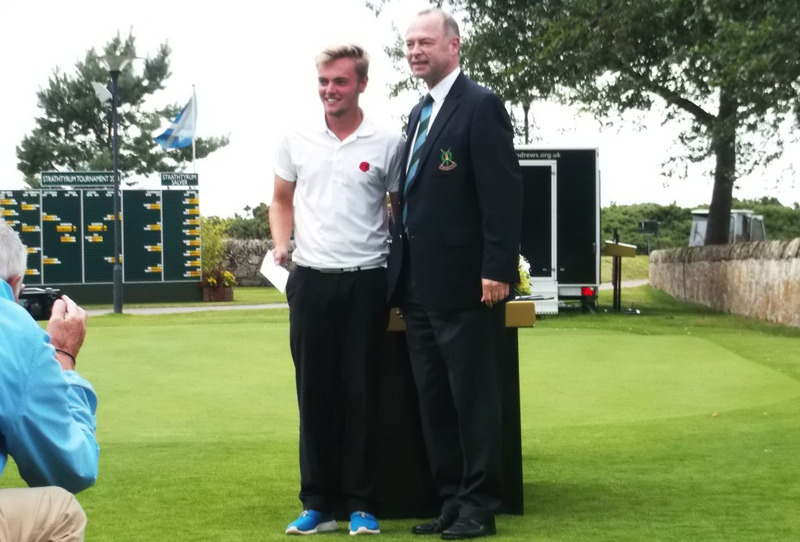 Both tournaments were a great success and by Friday the scores were in and prizes were awarded by Links Management Committee Chairman, Steve Race. 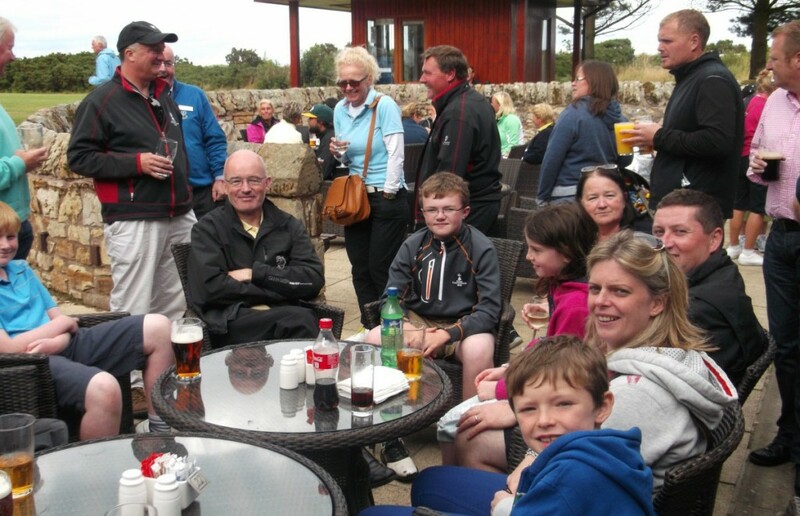 After a long but enjoyable week the competitors concluded their tournament experience with a well-deserved cold relaxing drink with friends and family. 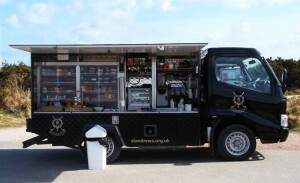 A big thanks to the F&B staff who assisted in keeping the golfers well fed over the course of the tournaments. On the final day the team was all smiles and looking forward to next year. 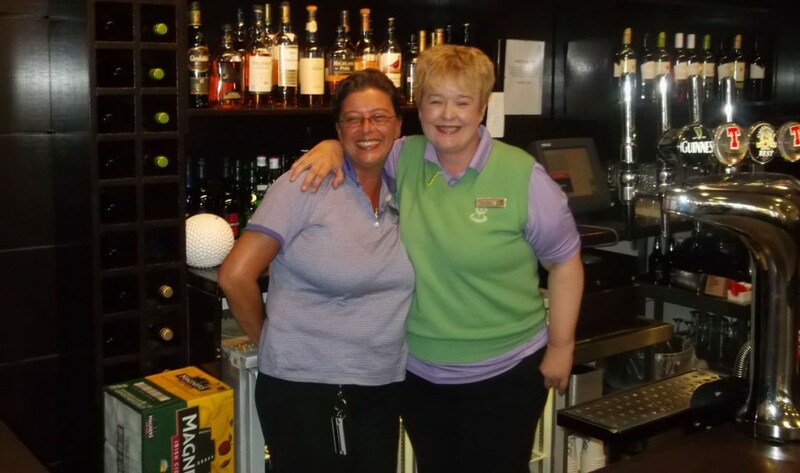 Also, a big congratulations to Sue Mawhinney and Louise Fraser who scored holes in one on the 6th hole Strathtyrum Course and 13th hole Jubilee Course respectively. You can see photos of them and all the highlights from the trophy presentations on our Facebook page. 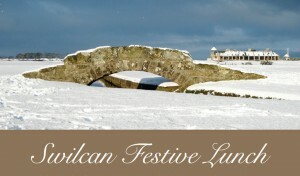 Words by Fiona Pringle, St Andrews Links F&B Dept. 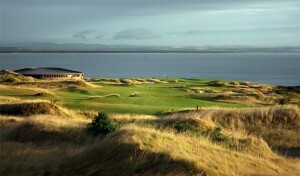 On Friday the scores were in and prizes given by Links Management Committee member Mr Race.